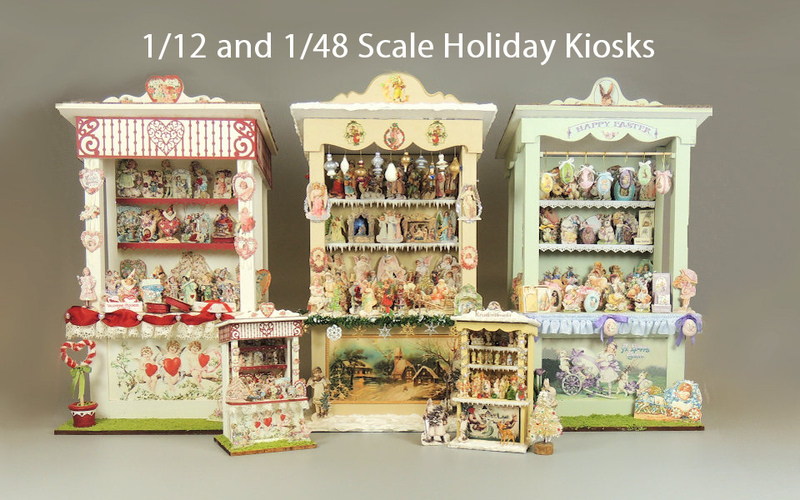 We are proud to offer a broad range of kits, supplies, and classes in many areas of miniature art. 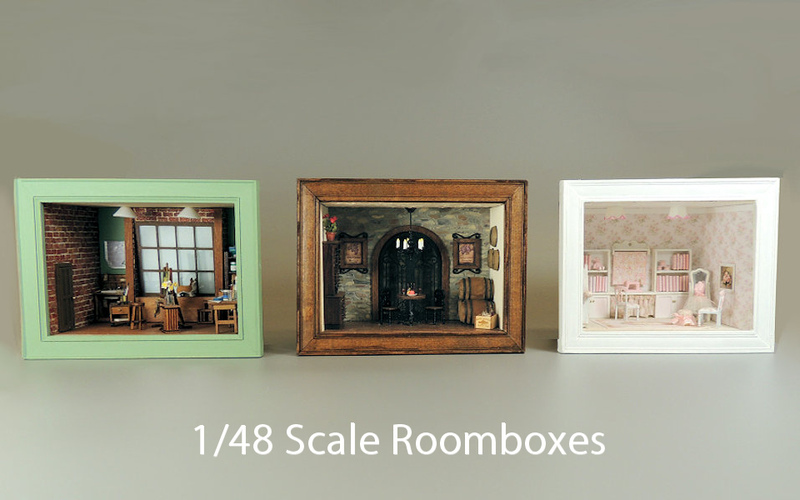 Laser Bits and Kits is our original line of laser kits for furniture, and accessories, in 1/12 scale, 1/4 scale and baby house scale. In addition to precision laser cutting, we also use state of the art 3D printing techniques to make many wonderful accessories you won't find anywhere else. 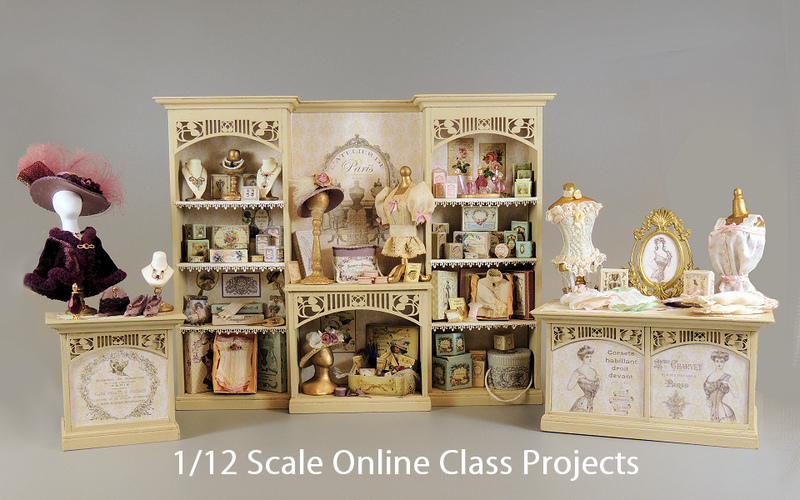 Online classes are offered on a wide range of projects, from complete room boxes to dolls to micro scale projects. 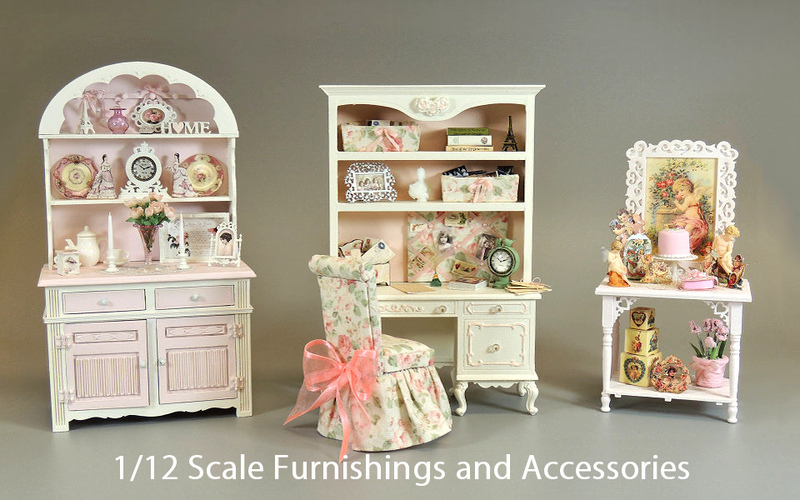 We feature our own line of molds for miniature porcelain dolls. Our molds are of the very highest quality, taken from Cynthia's original sculptures. 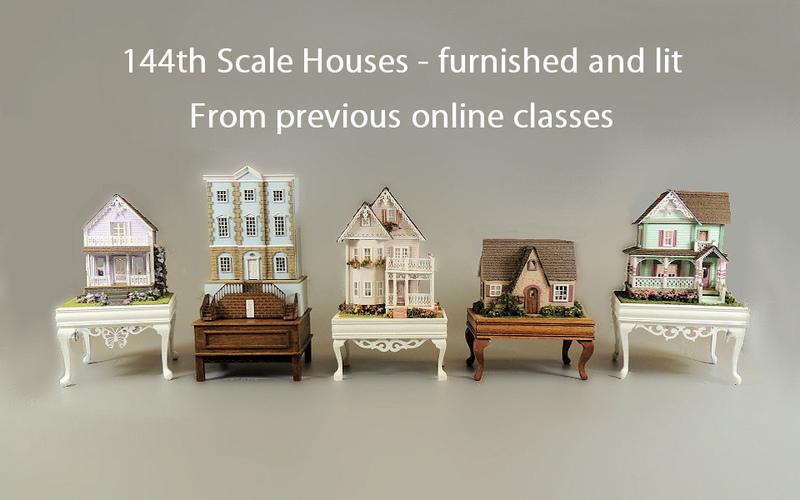 New items are added weekly, so please visit often! Happy Shopping!